Everyone is looking for ways to make more money. While investing in stocks on Wall Street is considered traditional, there is another method that people are considering. Precious metals are increasing in value, and people have noticed. Hence, they are looking at ways to invest in them. The following information will give you tips on how to invest in precious metals, and discuss the benefits and concerns of doing so. Most people know that gold and silver have always been valuable. Indeed, Investopedia says investors have always considered them part of their portfolio. However, which ones are people looking at? As you may expect, gold has always been a popular choice. It’s durable, malleable, and can conduct heat and electricity. But, what you may not know is that it is also used in several industries. Sure, dentists use it for fillings. But, did you know it’s also used in electronics? Unlike other metals, gold isn’t valued by supply-and-demand, but by sentiment. Simply put – “when hoarders feel like selling, the price drops.” When they want to buy, the price goes up again. The desire to buy is based on three factors: bank instability, inflation, and wars. It should also be noted that silver’s price is affected by application. 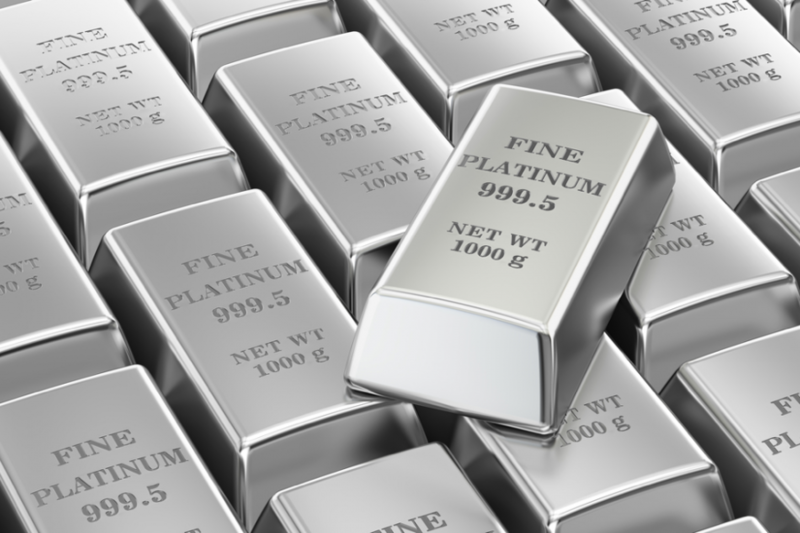 These factors tend to make platinum one of the most volatile precious metals. As mentioned earlier, the jewelry industry and precious metals often go hand-in-hand. One of the biggest jewels that is often considered a great investment is the diamond. In fact, invested correctly, it could even help increase your child’s college fund says Brilliance.com. There are several reasons why diamonds are considered valuable. For one thing, you can pass it down from generation-to-generation because of its sentimentality, which is priceless. If you want to start investing in diamonds, you don’t need to buy “the most exquisite or uniquely colored diamond.” These diamonds don’t have a good resale value, anyway. Rapaport Diamond Report Founder Martin Rapaport suggests getting a diamond within the “D-H color scale and rated with an excellent or very good cut.” He says to look for a diamond between one and five carats, which are easy to find and resell. The diamond you purchase should be around for a long time. Loose diamonds should be round or cushion cut. Rings and bracelets should be put in a “clean and symmetrical setting”, which are considered timeless. Investing in precious metals has become a popular choice among many. Volatile banks, and recent wars, have changed the way people invest. However, precious metals like gold, silver, platinum, and diamonds, will give you a great opportunity to increase your portfolio, and raise money for the future.